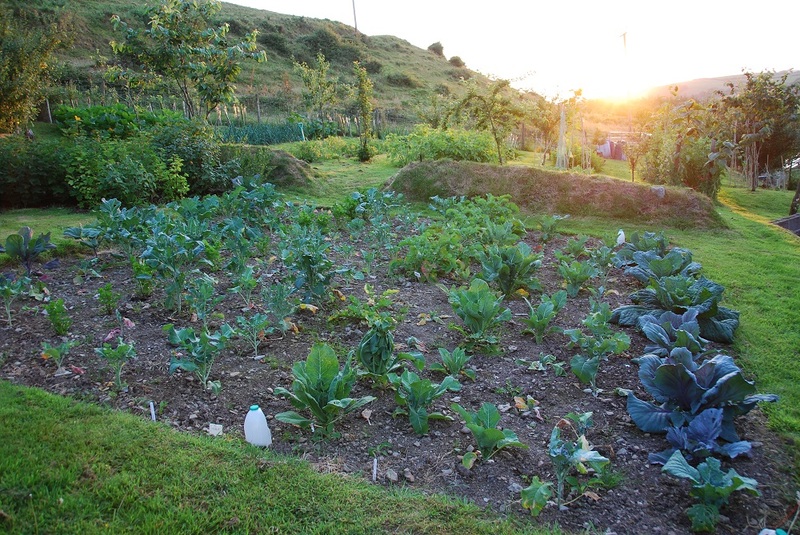 Welcome to the Vegetable Garden Plot website, a down to earth guide to growing vegetables. Growing your own food has never been more popular, and with the use of commercial pesticides and fertilisers, there has never been such a demand for naturally grown food. But whatever your reason for starting a vegetable plot, there is nothing more rewarding than planting a seed, watching it grow, and having the first taste of your own grown vegetables. And if you’ve never grown your own before, you’ll find the flavor of your own veggies a world apart from what the supermarkets offer you. Going back to nature to feed ourselves seems to excite a lot of people. 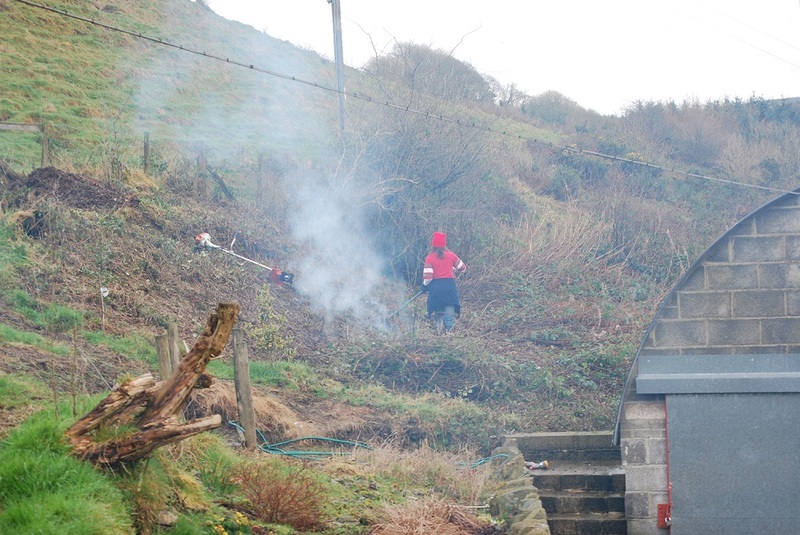 Not only do you get plenty of tasty vegetables for the year, but working outside in the fresh air benefits your health, gives you a work out and helps you to have a natural glow, so this is definitely something worth making time for. It’s even rewarding to give your veggies away when you have a glut of crops and hear the comments you get about how tasty everything is. You may start your growing journey in a small courtyard, to an allotment, until you find yourself renting a farm house with land and being completely veg-sufficient. If you're fortunate to have mentors to turn to when faced with a vegetable gardening problem, someone like an experience gardener running a small-holding or market garden, they'll have a wealth of knowledge. You might not be lucky enough to find expert growers close by, so this website will bring all vegetable garden growers together, offering advice and solutions to any growing challenges you may have. Periodically, you can get the Free online e-zine emailed directly to your inbox. 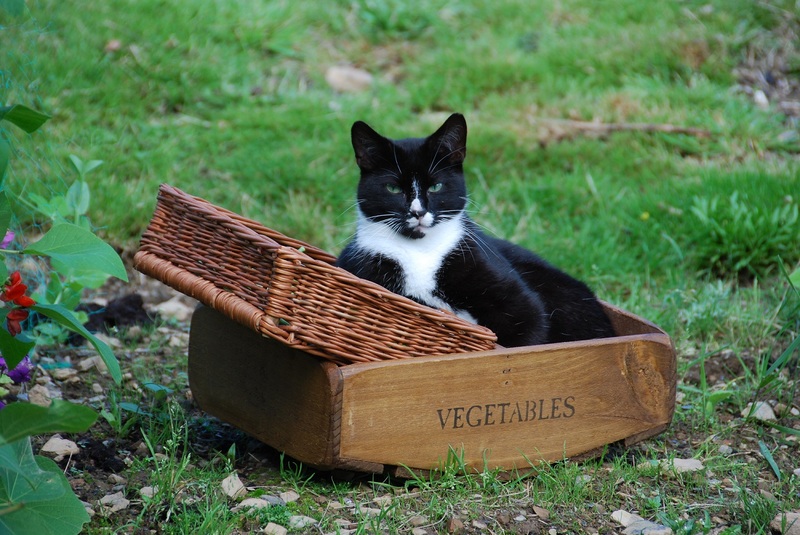 The Plot Thickens Newsletter will give you lots of ideas and tips on vegetable growing as well as some monthly gardening reminders. As a thank you, you'll receive a link to the Calendar, with lists of chores and jobs that need doing month by month. I promise to use it only to send you The Plot Thickens Newsletter. 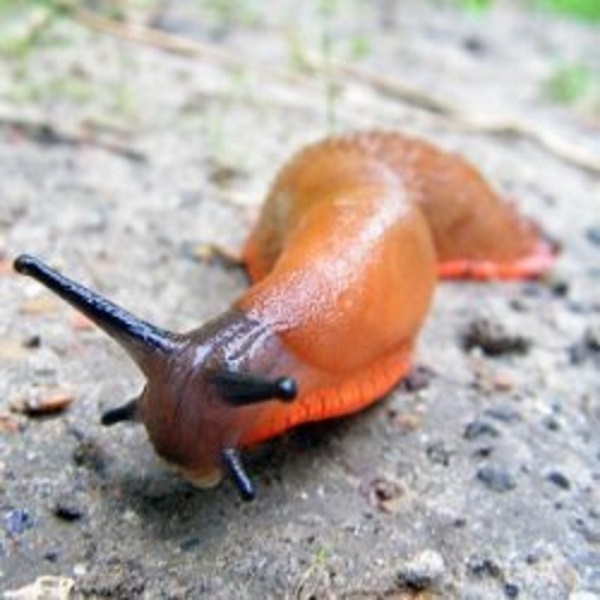 At VegetableGardenPlot.com you will find some great vegetable growing tips and ideas, whether you are new to growing your own, or you are a seasoned grower looking for some reminders or a new approach. To use this site, select pages that interest you from the navigation bar on the left hand side, you’ll find plenty of information on many types of vegetables. along with some advice on planning a garden, growing all kinds of veg as well as feeding and looking after your soil. 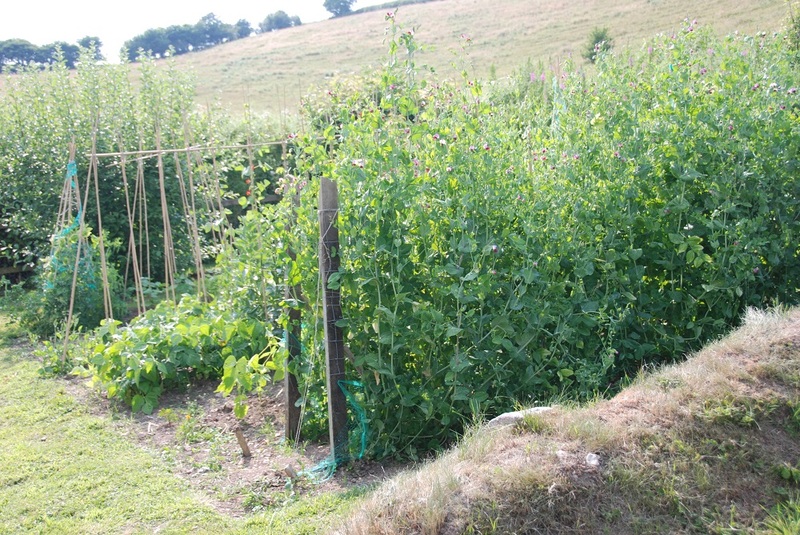 There will be pages for you to join in and share, so if you have any vegetable growing tips or stories, or you have some photographs of your garden plot or giant veg please share them. If you’re a beginner, you’ll find plenty of advice on planning and growing, with some good basic ideas to get you started. 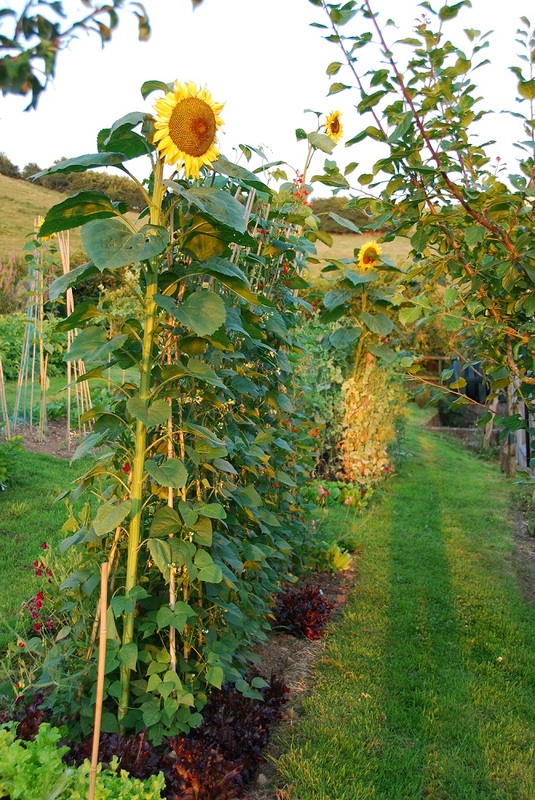 You will also find advice here to help you create an organic vegetable plot, or design the perfect kitchen garden. 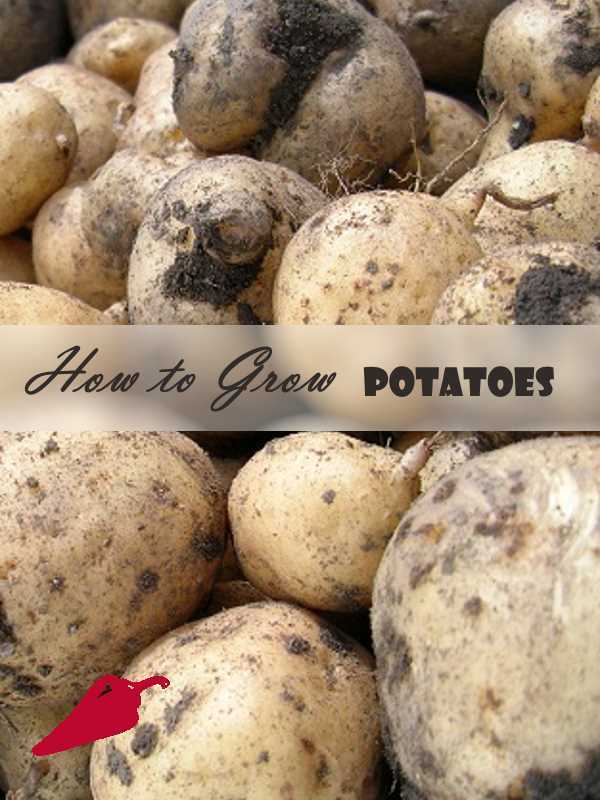 And for the experienced vegetable grower, there are lots of ideas for you too, but please feel free to chip in to offer other readers some of your valuable growing knowledge. An easy vegetable garden can be made by choosing vegetable plants that provide large crops for little space, what we would call the bumper crops. Starting a new vegetable garden and making the most of your vegetable plot by using out of the way corners for permanent crops, while building convenience for vegetables you’ll use more often. 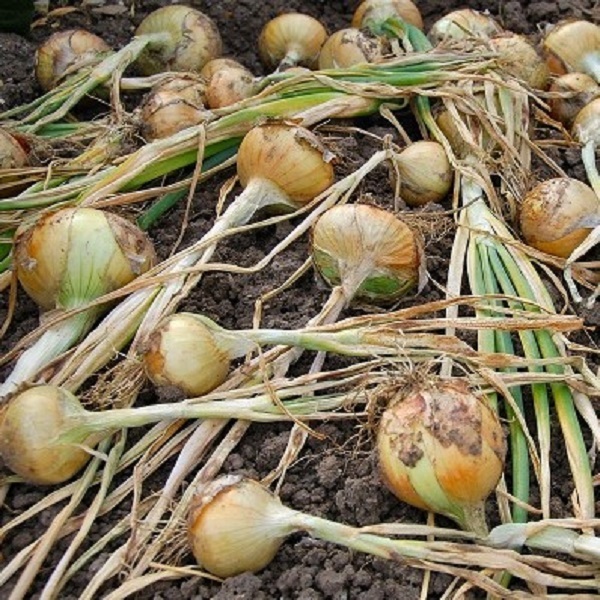 How to grow onions, a very easy crop that is one of the most useful vegetables to grow. It stores well, makes great use of space, and is used in most dishes in the kitchen. Welcome to our vegetable garden calendar March job list, part of our month to month guide to vegetable gardening. Here is your gardening list for the month of March. Starting a vegetable garden is exciting, but you will need to do some planning so that you can grow the vegetables you want, and make the most of the time and space you have available.